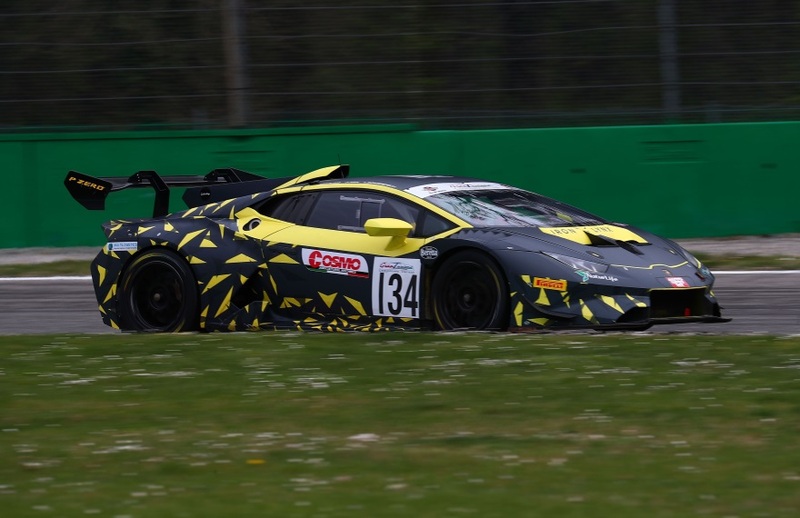 Last weekend Jara Jirik raced on the circuit at Mugello as part of the 24h Series. The experiences and impressions are still somewhat alive, but nothing prevents it from sitting in the racing seat for a few days. On the first weekend in April, the opening event of Campionato Italiano Gran Turismo was held. For doctor Jirik, the start was another step in his motoring career. 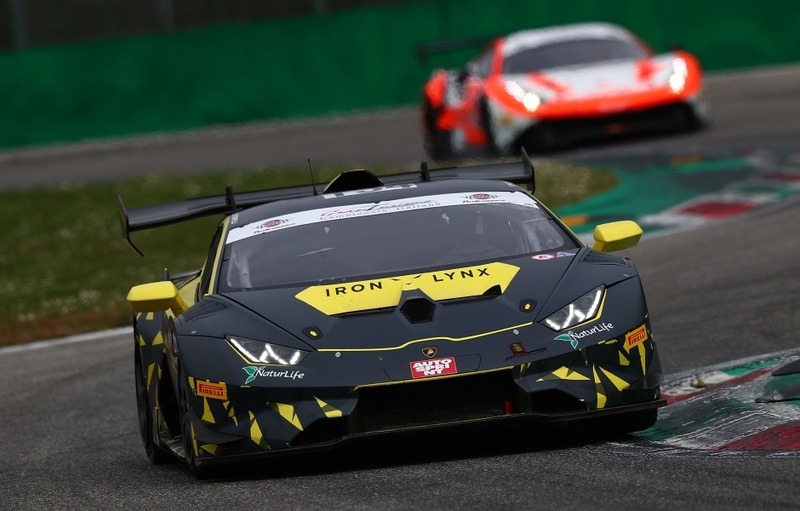 Working with the Iron Lynx Motorsport team, he met the Lamborghini Huracan Super Trofeo and its qualities. With a starting number of 134, he fought for the best in GT Light class. Although it is a national competition, there are drivers and teams with international reach. There are also such stars as the world F1 champion Jacques Villeneuve and the Ferrari factory driver Giancarlo Fisichella. Saturday's qualifying was a success for the team. The crew got the second best time in their class and started the Sunday race from the sixth row. During the Sunday program, the circuit started to rain and the three-hour race was then started wet. At the same time, the track began to dry and this situation began to mix with cards from the start. Rain still trained teams during the race. After several laps, Jara Jirik was in the lead in his class. There he stayed and even moved in the standings of the GT3, where many teams underestimated track conditions. Unfortunately, after the first stop in the depot there were technical problems and the team was forced to stop the race prematurely.